Find out more Book your table today! 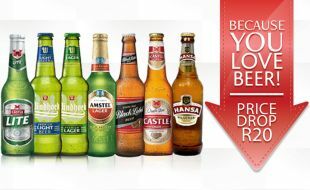 Enjoy an array of offers put together for you! Gold Reef City offers allows you to save and enjoy so much more! 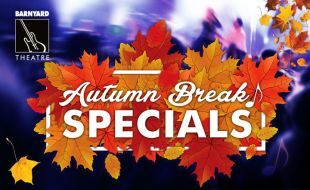 Enjoy a variety of special offers with hospitality packages, show and stay offers and so much more! Do not miss out on our latest offers! Sign up to our newsletter to receive monthly mailers will our latest deals and entertainment! Gold Reef City is Pure Jozi – Pure Gold. 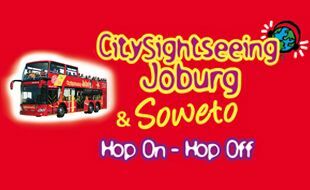 Discover Johannesburg in an informative, safe, convenient and fun way – aboard the big red bus! 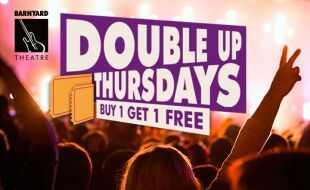 Buy a Barnyard show ticket for a Thursday and get another ticket free! With discounts and treats for the whole family! 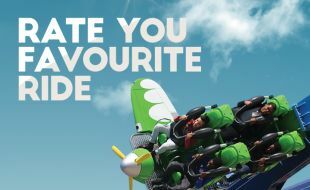 Rate your favourite ride’s fear factor and stand a chance to win R10,000 in cash on the last Sunday of every month!